By the election year of 1864, the nation had been at war with itself for three years – and divided for much longer. 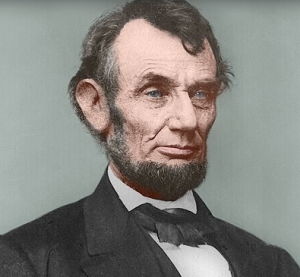 Although the Union struggled early on, key military victories and the inclusion of Andrew Johnson–a Southern Democrat–on the ticket propelled President Lincoln’s reelection campaign. He was no longer running simply as a Republican, but as a member of the National Union Party. Many Republicans and pro-Lincoln supporters who made up the National Union Party were quick to paint the Democrats as traitors and Confederate sympathizers. 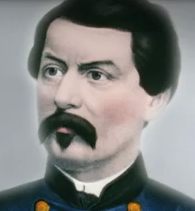 And when George B. McClellan, who had served as major general for the Union, became the Democrats’ presidential nominee in 1864, he, too, was targeted. FlackCheck.org looks at how Lincoln’s ad campaign might have been run if today’s technology existed in 1864 and imagines how both Lincoln’s soaring oratory and less-than-flattering quotes from McClellan would be featured. 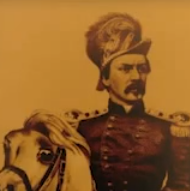 Gen. McClellan said that he “could become dictator.” Is that what America wants? Unfit to command an army. Unfit to lead a nation. Who will stand tall for the Union? Pro-Lincoln super PAC ‘Steam Boat Veterans for Truth’ attacks McClellan’s Military Service Record. After standing by silently for five months as their beloved president Lincoln was savaged by FlackCheck.org’s McClellan campaign, Steam Boat Veterans for Truth have risen up to reveal what those who served under General George McClellan thought of his leadership. 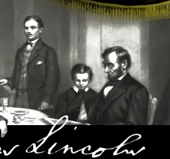 This ad responds to what its creators see as the shameful Logrollers for Truth attack on Lincoln posted by shadowy McClellan supporters last week.